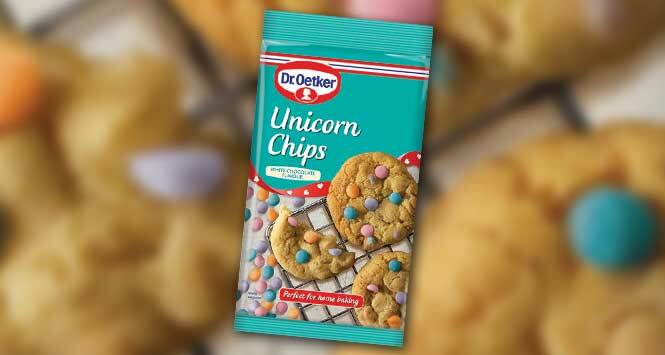 Home baking brand Dr. Oetker has made a colourful addition to its Chocolate Chips range with the launch of new Unicorn Chips. Unicorn Chips (100g, RSP £1.49) are white chocolate-flavoured chips in a variety of eye-catching colours, and are available now. The chips can be baked into cookies and biscuits, mixed into rocky roads or crispy cakes, or sprinkled onto ice cream, desserts and cakes as a decoration. 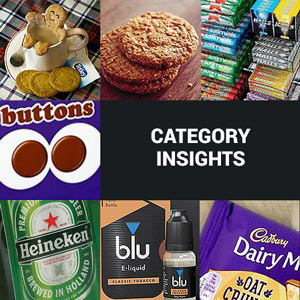 The product joins Dr. Oetker’s range of Chocolate Chips, which includes Dark Chocolate, Milk Chocolate and White Chocolate.